Prior to founding Tempting Ventures, Melissa was the COO of Recruitment Entrepreneur where she worked with the investment team, and the portfolio businesses to attract best in market talent and to identify and analyse the data, technology and processes that would allow their business the best chance to outperform the competition. Recruitment Entrepreneur grew from 2 to 130 headcount in 2.5 years achieving £11K productivity across 13 early stage businesses. Before RE, Melissa was the COO of Resourcing Group where she built the business from 20 to 75 fee earners generating over GBP2m EBITDA. 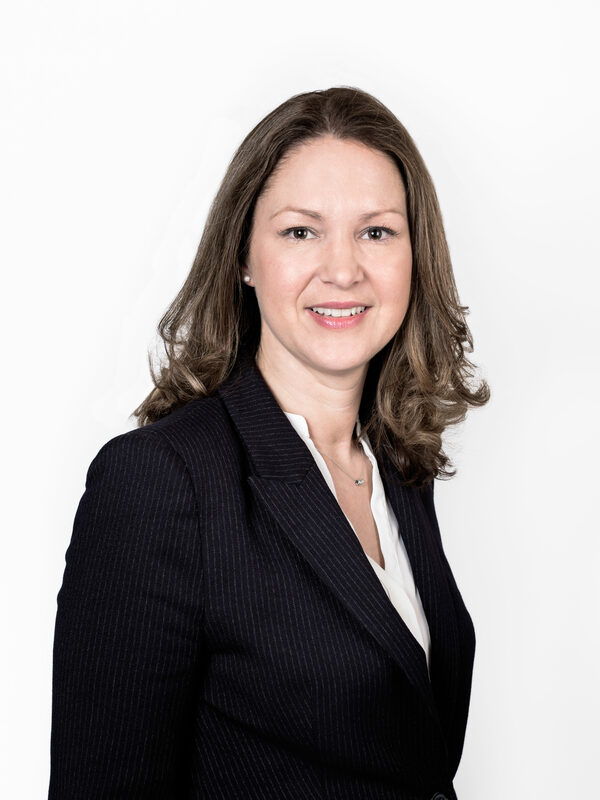 Melissa France, recruiting industry veteran and partner at UK-based Tempting Ventures, evaluates start-up and growth phase recruitment firms for funding. Based on nearly two decades helping to scale recruitment companies, the RIX team asked Melissa to share what factors she considers to be determinants for success when evaluating a company to add to their own portfolio. Below are four criteria that Melissa and her team are looking for when making investments in recruitment companies. When we look at investing in start-ups, we really want founders who have already hired someone to the join their team. Launching a new business is difficult, but it is much harder starting on your own. Having at least one other recruiter on board helps weather the early struggles of getting off the ground. We’ve seen that firms struggle the most in month seven– the excitement of the launch is dwindling, cash flow is more pressing than at the start and the team is still building their presence in their chosen market. If there are at least two people, they share with one another and continue to charge through. One of the most challenging aspects of growing quickly is finding good people internally. In this market, it can take from 6 to 12 months to hire an experienced recruiter. If a company doesn’t have the mentality that they’re always hiring, it can be an alarm bell for me. Creating a bench of talent so that there is a pipeline of potential hires when they are in a position to hire, gives an early-stage business a springboard to accelerate at pace and start to outgrow their competition. It’s important to have a recruiting model where at least two people are working to recruit similar skill sets. For example, if my colleague and I are both working to recruit Python developers, the candidate pool we’re building grows exponentially faster when we can refer candidates to each other for our open roles. However, if we’re both working to recruit different skill sets, it limits the ability to share candidates, get referrals, etc. We encourage our portfolio companies to only add a new skill set to their expertise if they are going to start with more than one recruiter. Compensation plans are an important factor we consider when working with new founders who are keen to reward, whilst creating long-term growth potential. Based on our experience, it’s important to have compensation plans that reward generously for contributing at the higher levels of GP. Of course, this is an area that should be evaluated closely, but if you have a strong performer who is exceeding metrics, rewarding them on their GP is important but creating an environment where top performers can also receive something aspirational (e.g. a handmade suit), helps create a culture of winning that motivates others to exceed expectations as well. Changing compensation schemes is difficult once a business is established so we work with founders to try and create a scheme that rewards well and can last forever. Although these are only a sample of the contributing factors that Melissa and the Tempting Ventures team are reviewing when making an investment, this emphasizes the theme from many RIX contributors that people and culture are still core to growth in the global recruitment industry.